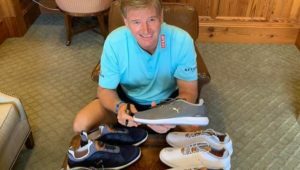 PUMA Golf, an innovation and style leader, announced that it has signed Ernie Els to a multi-year agreement as a global brand ambassador. 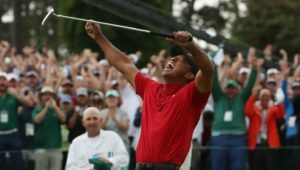 Take a look inside the bag used by Tiger Woods to win at Augusta National for the fifth time, the first since 2004. 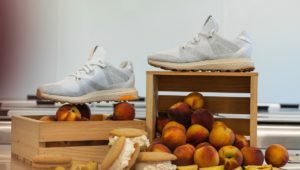 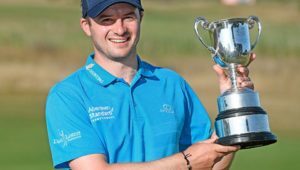 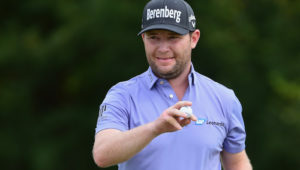 What Branden Grace will be wearing as he goes in search of his first Major championship at Augusta National this week. 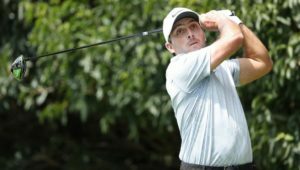 One of the world’s leading players, Francesco Molinari, is off the market… the equipment market… after penning a deal with Callaway. 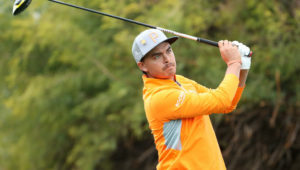 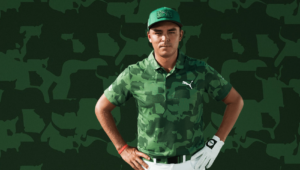 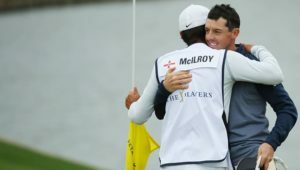 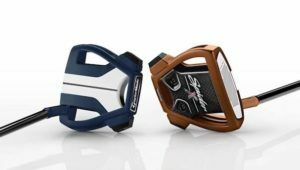 Cobra stalwart Rickie Fowler put the new Cobra King F9 Speedback into his bag and promptly went on to win.